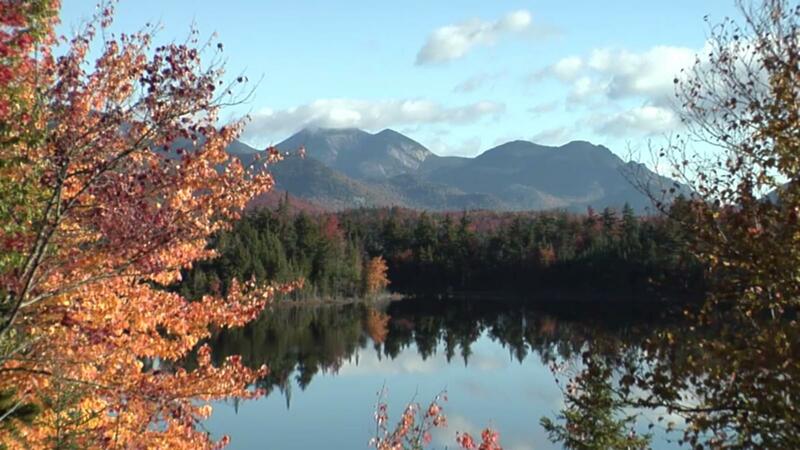 The Nature Conservancy has sold the Boreas Ponds tract in the heart of the Adirondacks to New York state for $14.5 million. 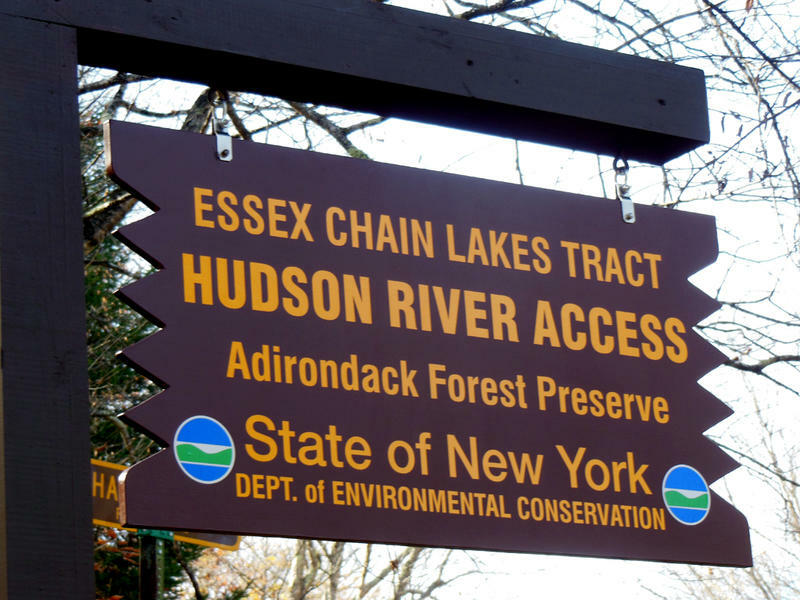 Transfer of the 20,758-acre tract completes Governor Andrew Cuomo's 2012 pledge to buy 69,000 acres of prime forest lands from the conservancy. It's part of the conservancy's 2007 purchase of 161,000 acres of former Finch timber company land. The deed was filed on April 5. 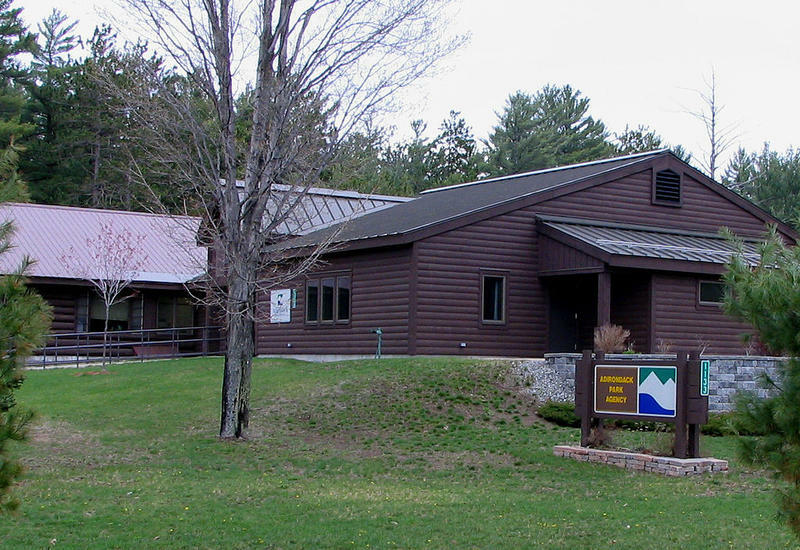 The Conservancy and Department of Environmental Conservation confirmed the transaction Thursday. Environmental groups have been campaigning for the tract to be added to the High Peaks Wilderness to create a motor-free preserve larger than the Rocky Mountain National Park. Local officials advocate a less restrictive classification. An Adirondack Park Agency commissioner is criticizing the Cuomo administration, saying the New York governor has exerted undue influence over decisions made at the agency, placing forest protections at risk.